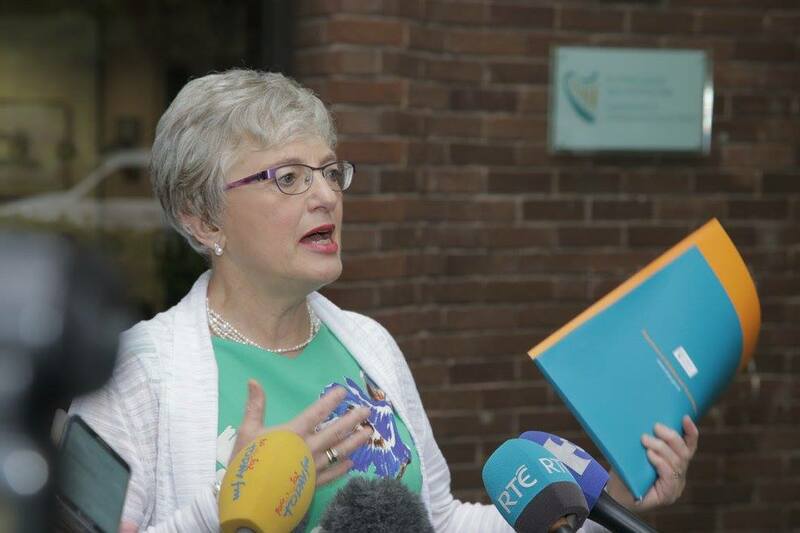 Local services for children and young people in Tallaght are to receive over €1.75 million for the next 12 months, according to Dublin South West TD and Independent Minister Katherine Zappone.The funding is an increase of €83,000 on last year.It will be targeted at those communities in Tallaght with the youngest populations. As Minister I am determined to reverse the cutbacks of recent years and this extra money is the first step.The money is being distributed to local services in Tallaght from a number of funds – including €710,000 for Special Projects for Youth, €920,000 for children at risk of substance abuse and €125,000 for Local Drug Task Forces. The Killinarden, Fettercairn and Brookfield Community Centres will all benefit as will St Marks Centre. Others which have been identified for support include the Tallaght Youth Service and Services to Young Travellers. The increases which have been secured are significant and do give each service an opportunity not only to protect its existing work but also to reach out to support more children and teenagers.Our local youth services are amongst the best in the country as the result of committed and passionate volunteers, workers and leaders. They are transforming young lives and preventing our young people from falling into anti-social behaviour or even worse into the grasp of the merciless drugs trade.In the coming weeks I will also be confirming increased funding for national organisations which are also active in our communities – including the FAI, Scouting Ireland and the National Youth Council.